These photos are in excellent condition. 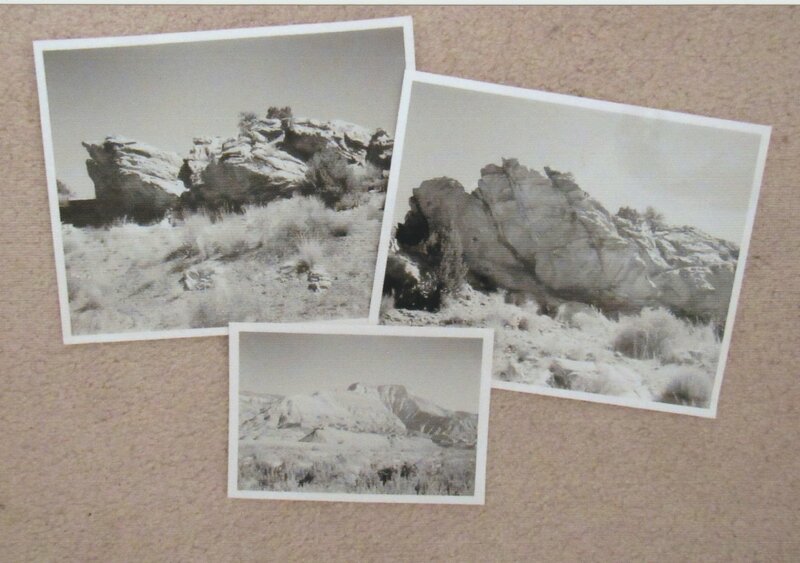 These were taken by me in September of 1972, at the Colorado National Monument in western Colorado. I did not develop these photos myself. Made from glossy photo paper, pen and ink. Thank you for visiting ladyphlepp123.